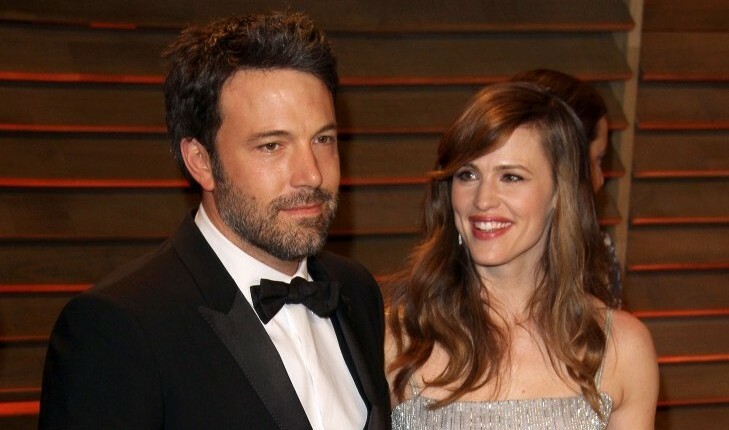 According to UsMagazine.com, celebrity exes Ben Affleck and Jennifer Garner are keeping things civil between themselves, as they celebrated Ben’s birthday this past weekend in Orlando with their children. Despite all the rumors flying around about Ben’s new celebrity romance with their former nanny, Christine Ouzounian, Ben and Jen still remain discreet and respectful in the public eye, especially for the sake of their children. 1. Children always come first: No matter what dispute or issue is going on between you or your ex, the child always comes first. In some instances, you may need to fake a smile, but you both being there for the child is much more important than not, just because you’re in an argument with your ex. 2. Be respectful: Know that your children look up to you as adults, so arguing, and being disrespectful in front of them should not be something you and your ex do! Handle your issues elsewhere, and teach the children to respect each other always. 3. Don’t put the children in the middle: Never put the children in the middle or make them pick sides regardless of anything that is going on with you and your ex. That is immature and the children love both of you equally, so to make them pick sides is unfair. What are some ways you’ve compromised with your ex in regards to your children? Share below!